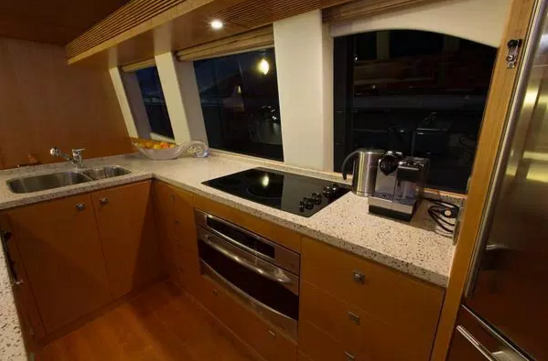 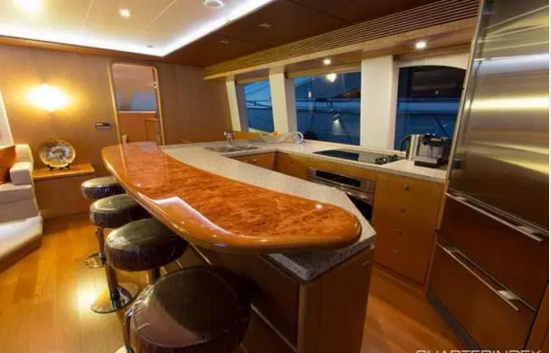 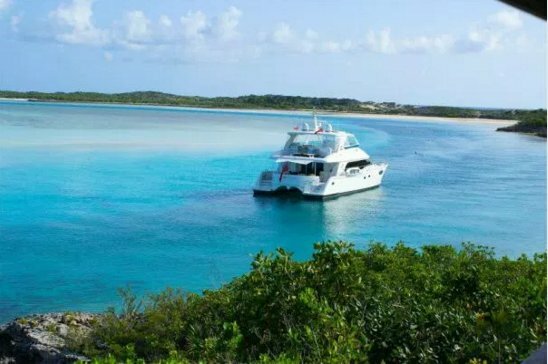 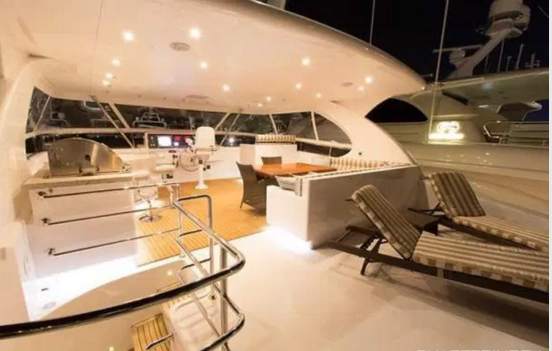 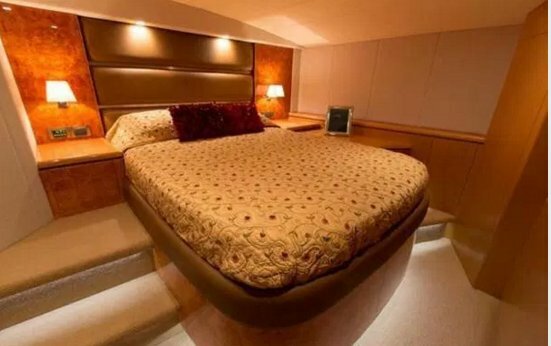 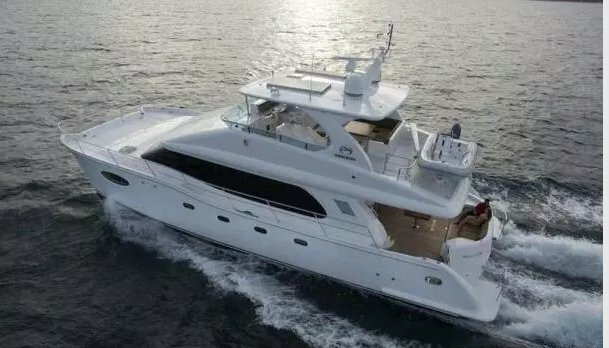 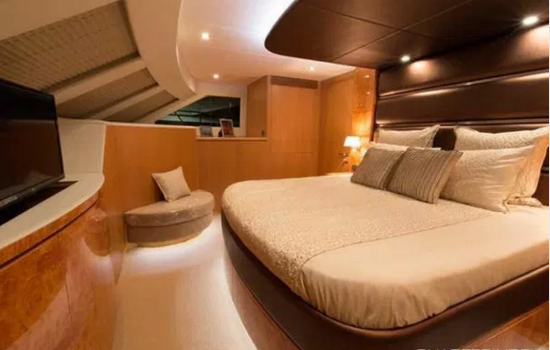 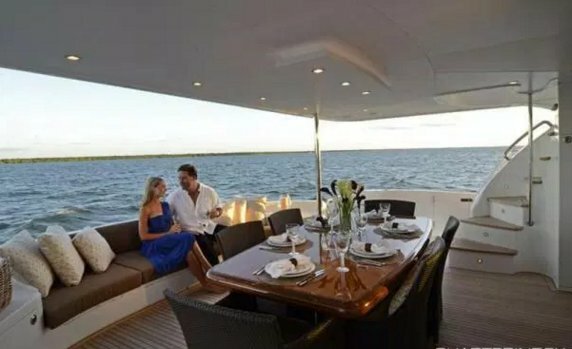 While Catamarans have become the vessel of choice for most charter companies, none have been luxuriously appointed like a high end motor yacht. 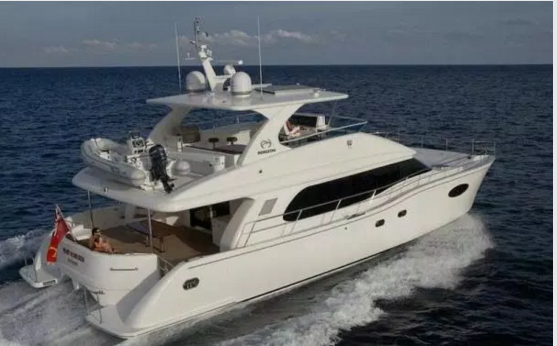 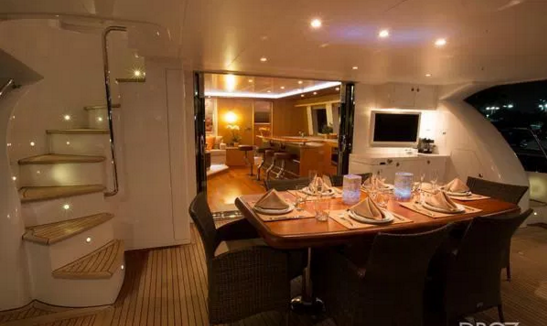 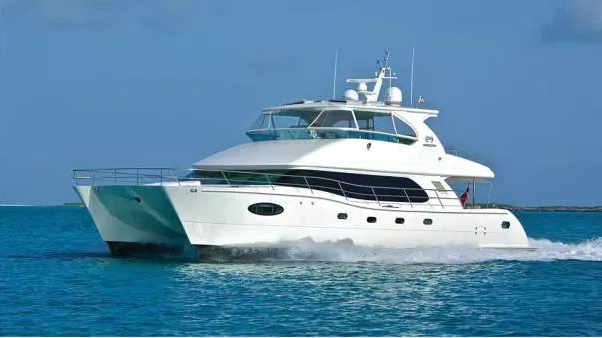 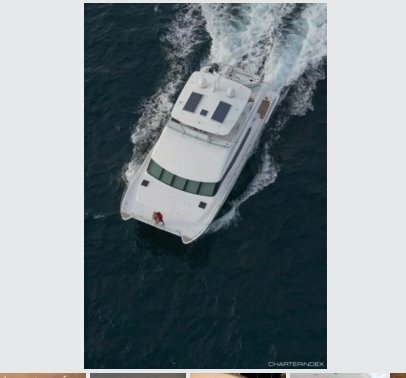 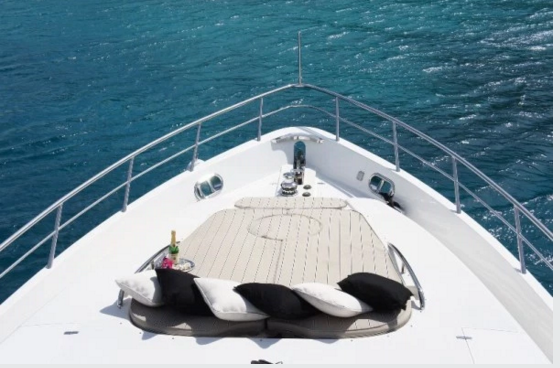 Her stable platform ensures that even the person most prone to sea sickness will enjoy their cruising experience. 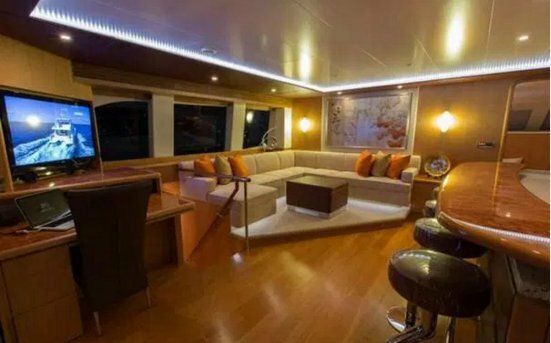 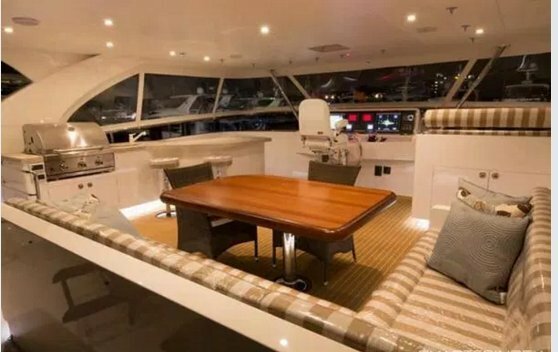 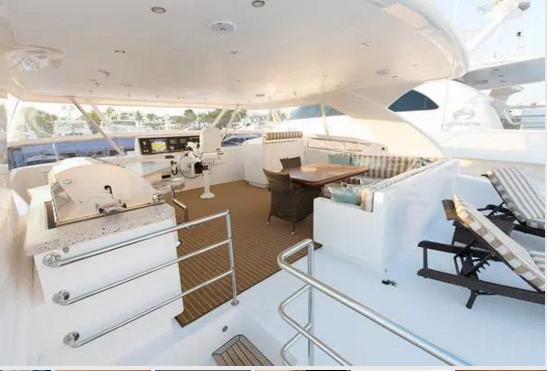 The large deck areas and flybridge offer ample space for lounging, sunning. 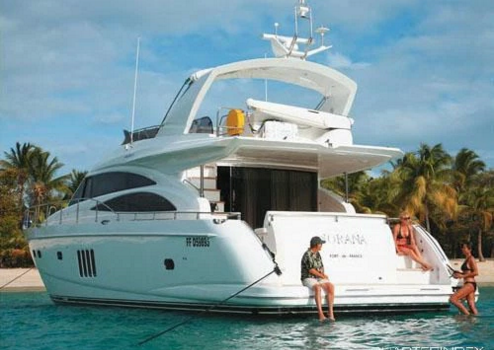 The accommodations on the PC60 each have separate entrances, affording added privacy.